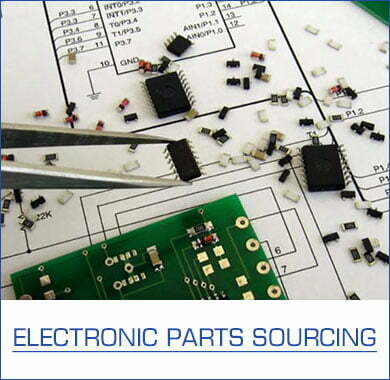 MOKO is a true “turnkey supplier” and “single source solution” for our customers. 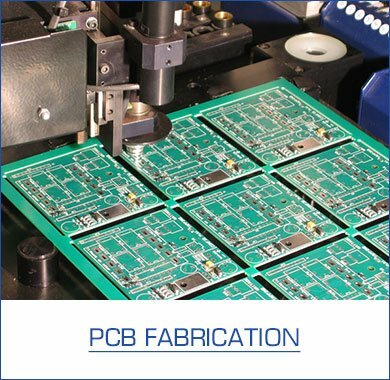 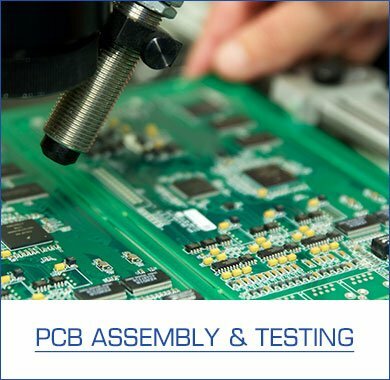 We accomplish our “vision” to support our customers at a”world-class” level from “PCB prototype design through production”. 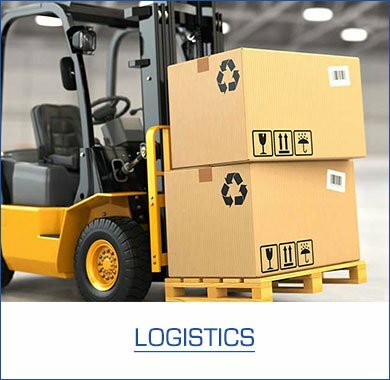 The services we offer range from development according to your requirements, to material procurement, production, inspection, assembly, and labeling of your products, to warehousing and shipping. 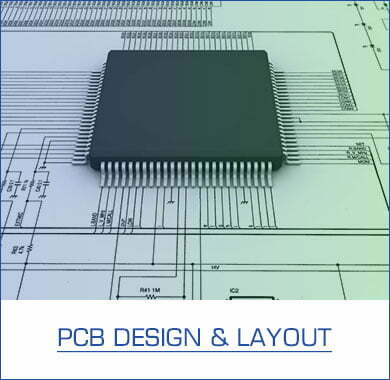 We respond to customer requirements with flexibility at all times. 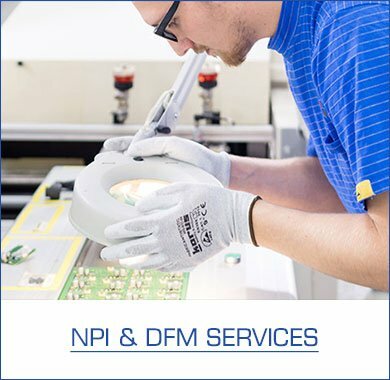 You have the choice between complete solutions and individual services.